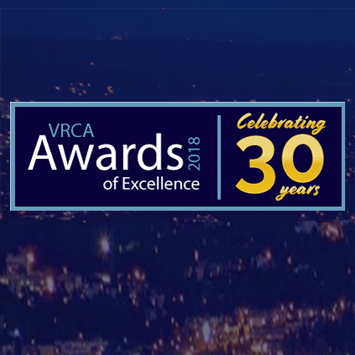 Houle > News > Congratulations to all winners at the 2018 VRCA Awards Celebration! Congratulations to all winners at the 2018 VRCA Awards Celebration! 10/25/2018 We would like to take this moment to congratulate all the winners at last night’s awards celebration and also thank VRCA for recognizing our commitment to safety by honoring us with our 14th VRCA Safety Award! At Houle, safety is our 1st priority and is among our core values. We invest tremendous amounts of time and effort to uphold this and we are always proud and appreciate when we are recognized for doing so. Special thanks to our safety team lead by Houle VP of Projects and Corporate Safety Office, Ken Bitschy!